Now with Energy Star* certification, the third-generation TRP 100 from AURES features a new low-power motherboard. This switches to standby mode less than a second after it stops working, ensuring average power savings of at least 30%! – and embodying the values and requirements of Green Technologies. The TRP 100-III (for ‘third-generation’) can hold paper rolls up to 80mm in diameter. 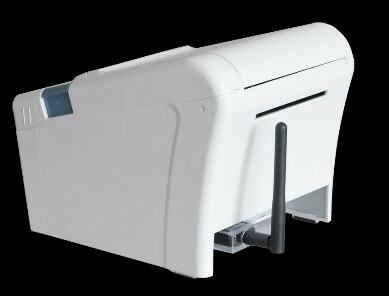 It features an ESC/POS compatible driver and easy paper drop in, delivering high printout quality. 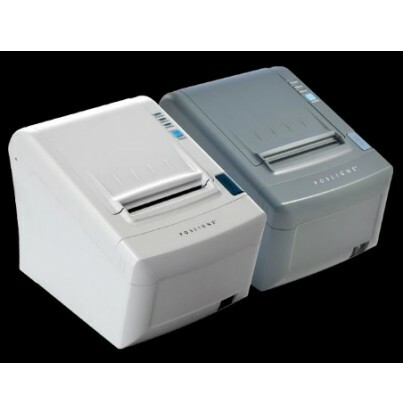 The printer is available with a native USB type B port and a removable DB25 serial interface. Wifi, Ethernet and parallel ports are also available as optional extras. 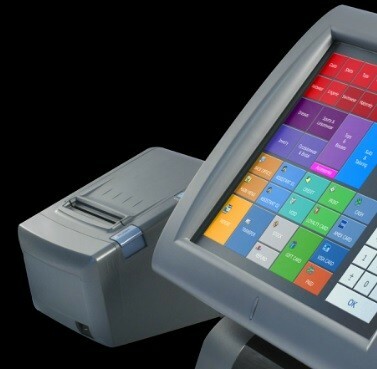 The TRP-100-III offers excellent value for money and caters for a wide range of POS applications. *** The TRP100 III is compatible with all PCs and POS systems on the market. 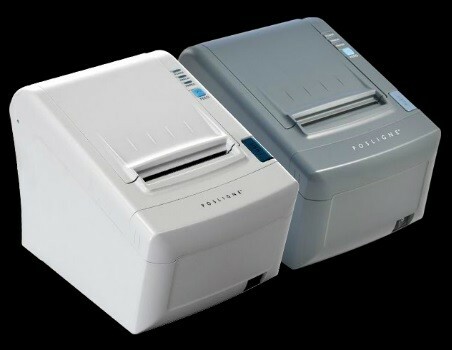 The printer is available in two colours: Pearl and Graphite.